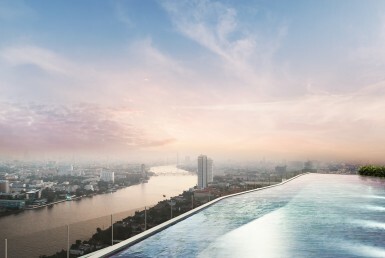 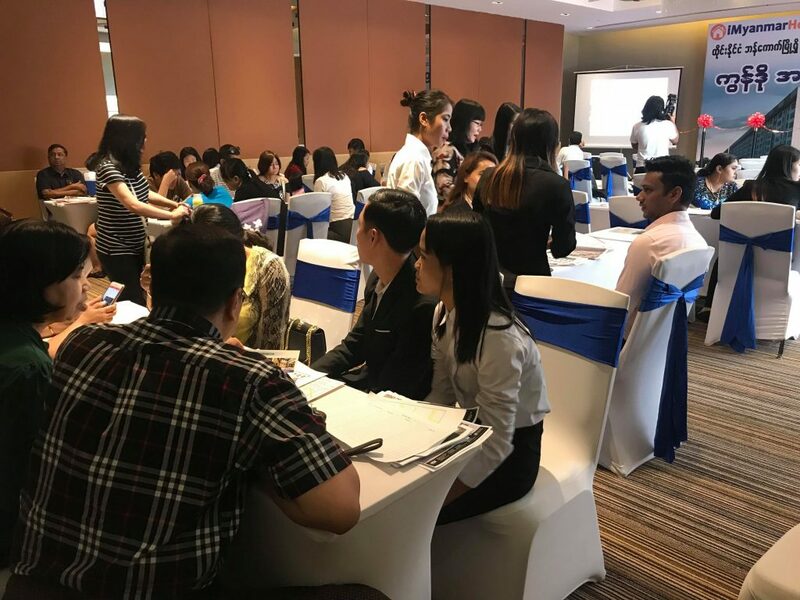 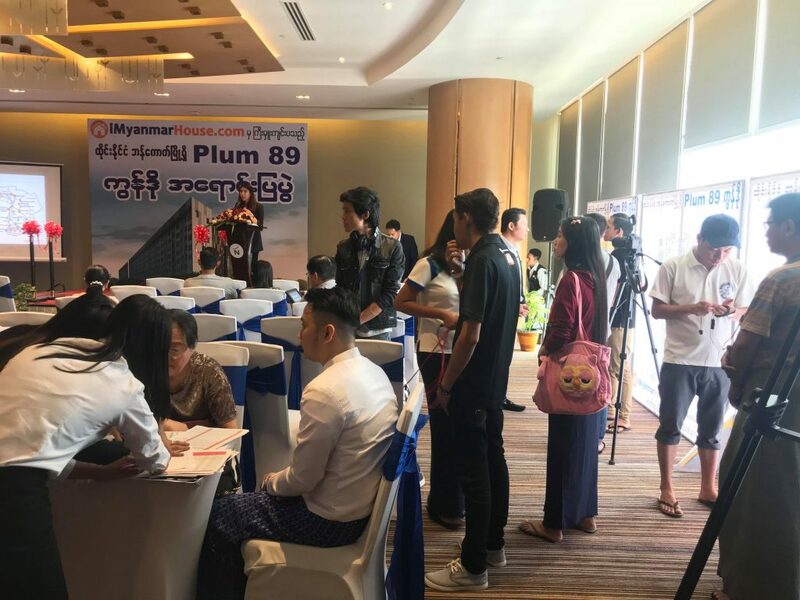 A few weeks after signing the collaboration agreement between Angel Real Estate and Myanmar based iMyanmarHouse.com, the two companies have officially launched their first Bangkok based project Plum Condo Pahol 89 in a magnificent event held on 17th and 18th March 2018 at Novotel Hotel Myanmar. 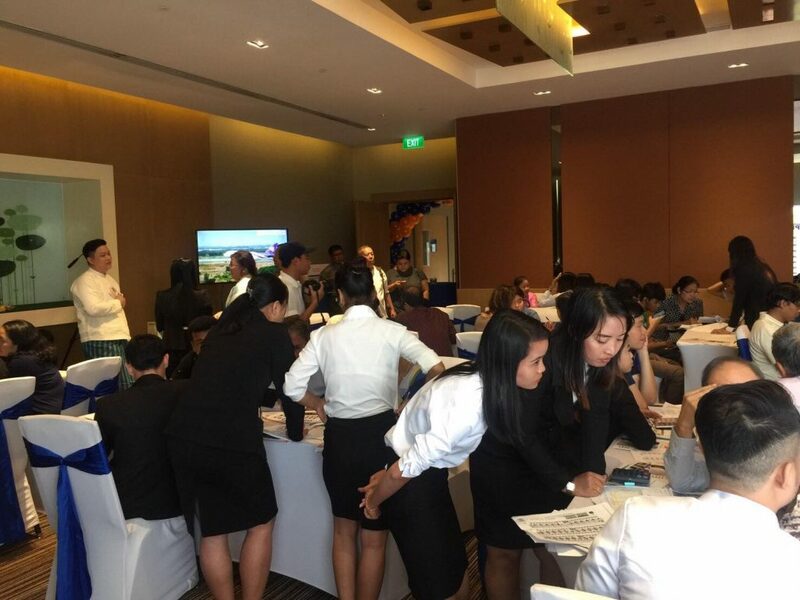 Many real estate agents, condo buyers and foreign investor from Myanmar participated in this event. 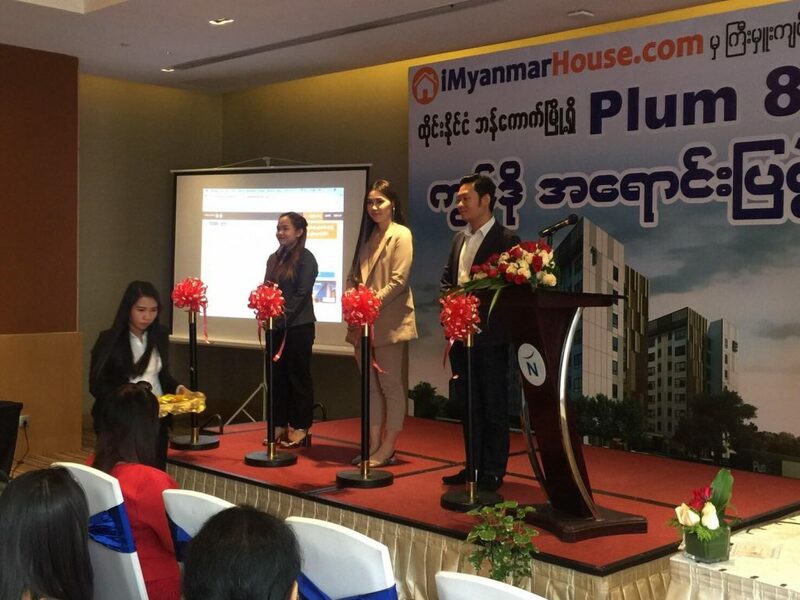 The credit of this successful project launch goes to our host company of this event iMyanmarHouse.com. 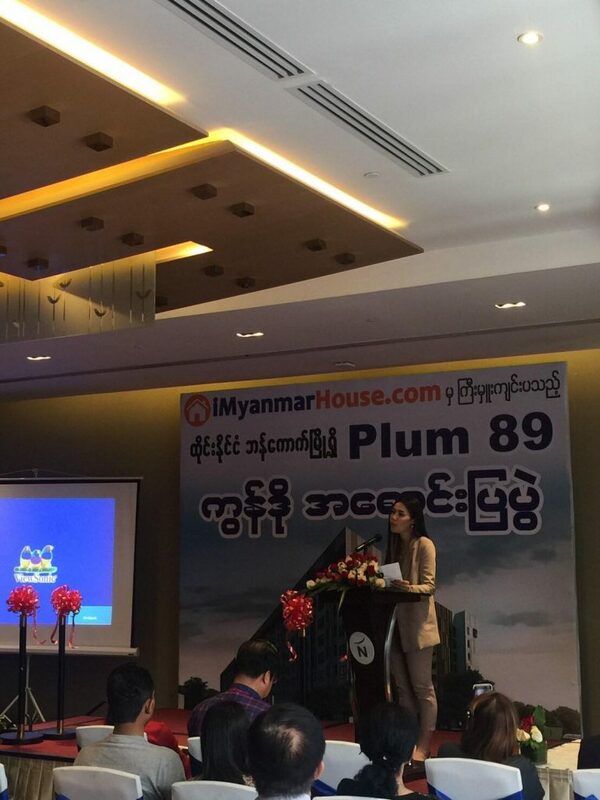 Due to their extensive experience and unparalleled reputation iMyanmarHouse.com being Myanmar’s most popular and number one property website and is publishing property-related books and magazines. 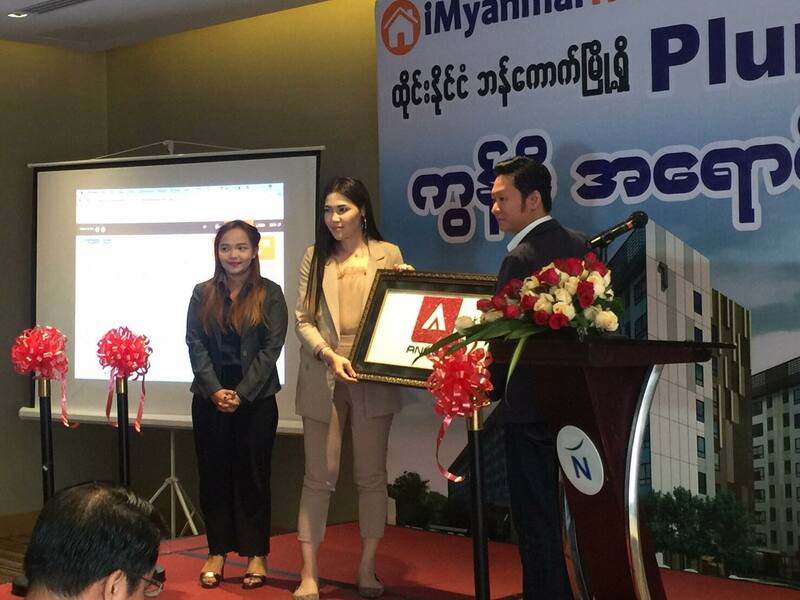 In addition, real estate talks and real estate expos are always being hosted by iMyanmarHouse.com in Myanmar. 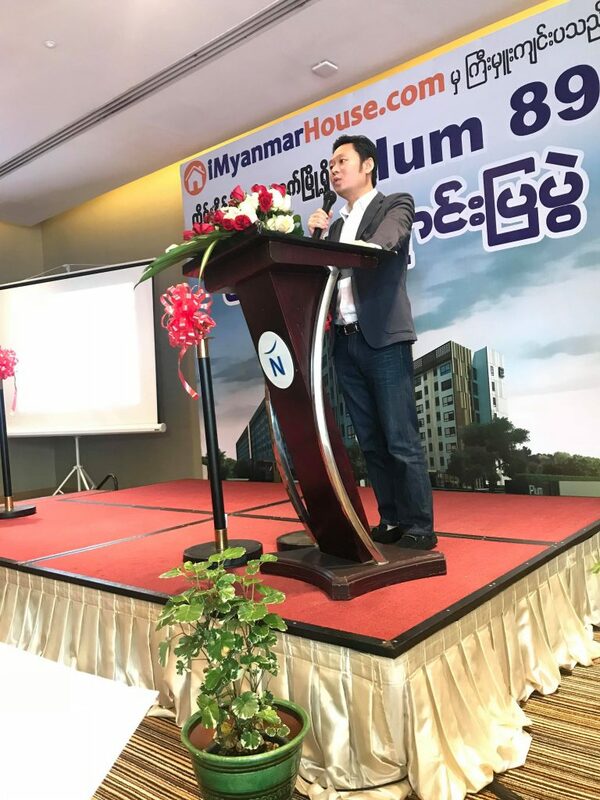 Moreover, they are the sales and marketing partners of several real estate development projects in Yangon, Mandalay, Naypyidaw, Taungyi, Pathein and Sittwe. 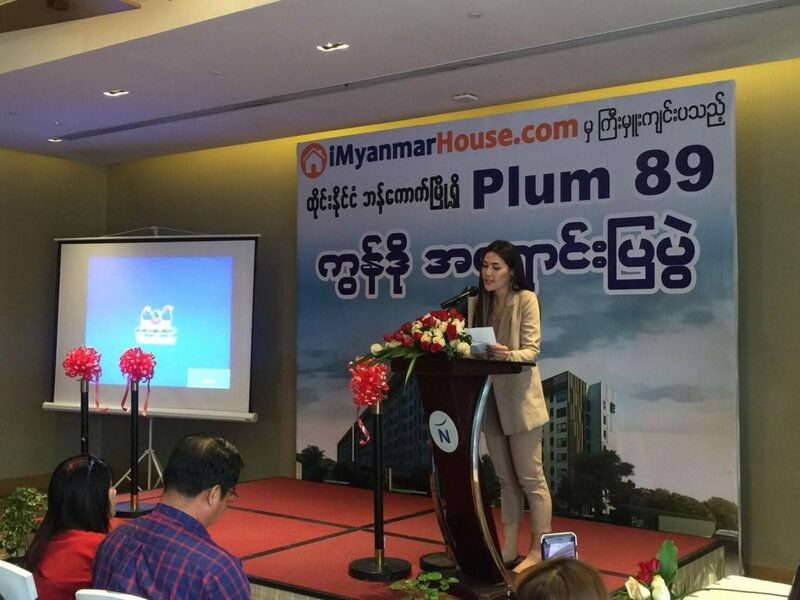 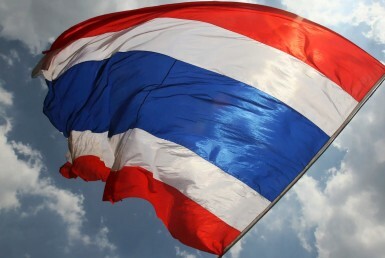 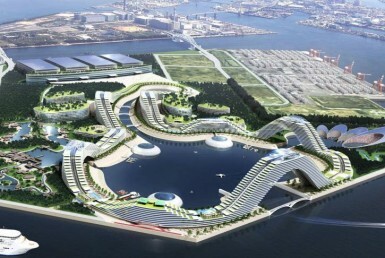 Properties worth over MMK 270 billion ($ 200 million) have been sold by iMyanmarHouse.com so far. 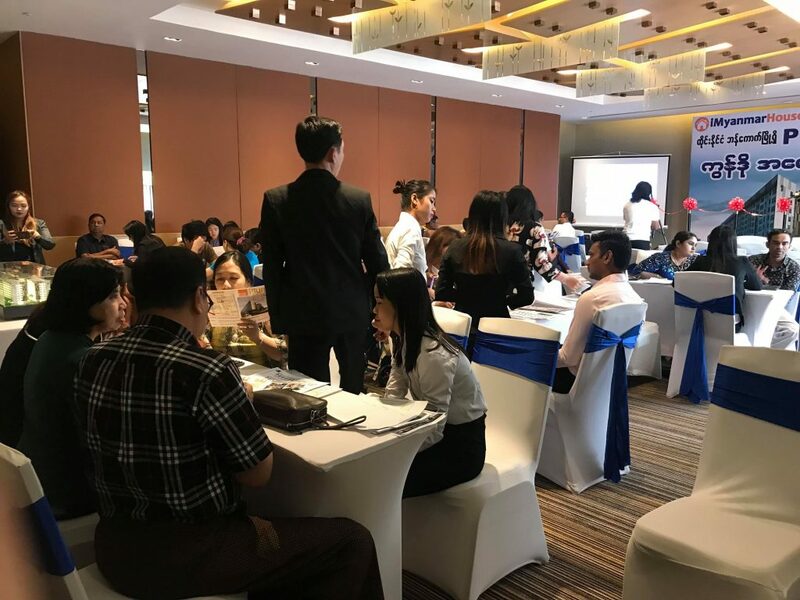 It is this trust created by our host company in Myanmar that has flocked in quite a number of investors and condo buyers to this event. 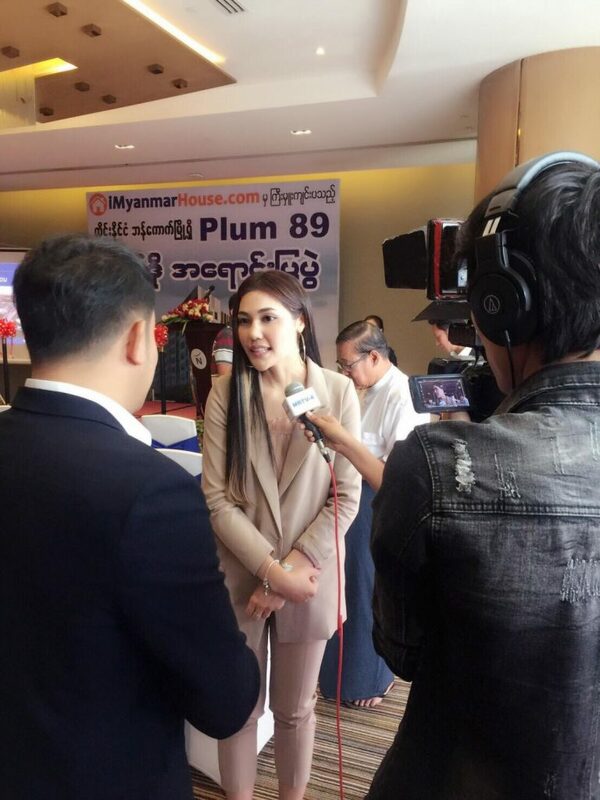 During the event Miss Grace from Angel Real Estate Consultancy had a media talk about the project where she highlighted the vitality of this project and about the ideal location of Plum Condo Phahol 89.